Do I Need to Replace the Carpet in My Baton Rouge Rental Property? Single-family rental homes are subjected to a lot of wear and tear. Even with the most conscientious residents, the home’s interior will become worn and shabby over time and will need to be updated. Carpets, in particular, begin to show wear after a few years, becoming stained and frayed over time. Even with regular cleaning, the carpet in a rental home typically lasts about five years before needing to be replaced. 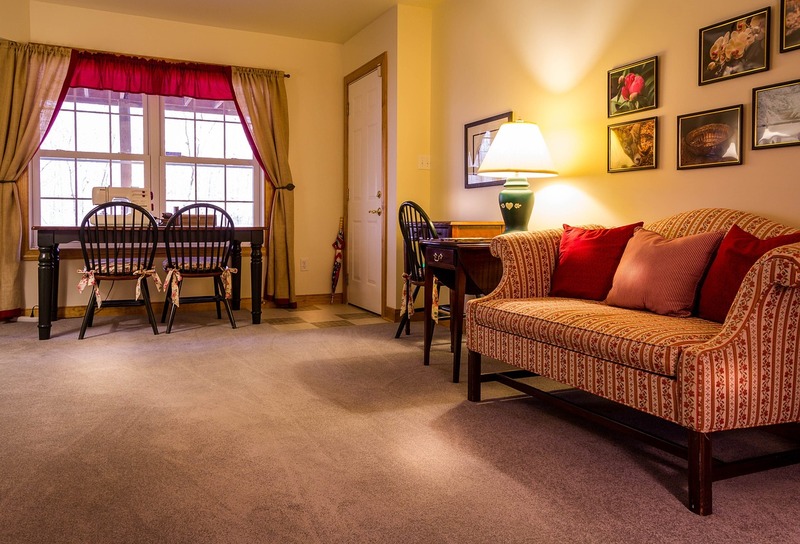 Replacing a rental home’s carpet offers many benefits for property owners and their residents. Perhaps the most obvious benefit is that replacing a rental home’s carpet on a regular basis will help maintain the property’s value. Plus, after five to seven years you lose the ability to charge for damage to carpeting once a resident moves out. A properly maintained investment property is more likely to continue to appreciate each year, ensuring that the value of the property keeps pace with your investment goals. Another immediate benefit of replacing a rental home’s carpet relates to resident retention. Residents want to enjoy living in their rental home, but this is hard to do if the condition of the home is poor. Attract new residents and keep long-term residents happy by replacing the carpet every five years. Satisfied residents will keep those rental payments going strong month after month, year after year. And residents who care about the condition of their rental home will be easier to attract and retain when the property is in good condition. In terms of added value, new carpet is a relatively easy and inexpensive update that promises a return far in excess of the cost. Property values and perceived value will increase, expanding your investment’s earning potential. When tax time rolls around, new carpet can be deducted as a depreciable item for five years. To gain those tax benefits, it’s a simple matter of replacing your rental home’s carpet after it has fully depreciated. While each of these benefits come automatically once the job is done, perhaps the more difficult task is knowing when a rental home’s carpet is due for replacement. Real Property Management makes this task easy by performing regular property evaluations that monitor the condition of a rental, from carpet to paint and everything in between. We will monitor and maintain your rental properties, scheduling all replacement items with you for maximum convenience and financial effectiveness.